Check out our VIVACE Fractional Micro Needle RF! Skin care is more than just treating problem areas. At our medical spa, we focus on preventive measures that keep your skin healthy before damage is done. 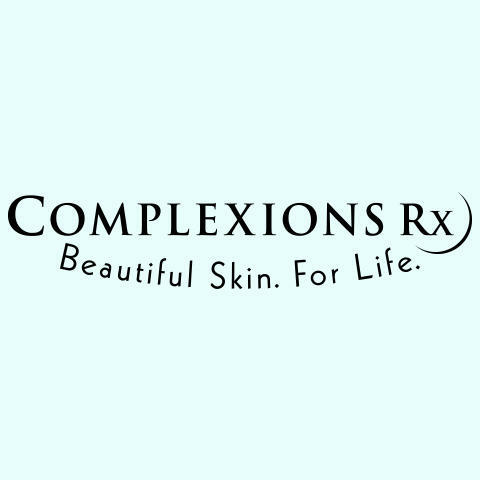 Our skin care clinic offers all the latest med spa treatments including brands like Botox, Kybella, and SkinMedica, and other skin care products. We also offer all the latest services such as Laser treatments and laser hair removal, facial fillers, injectables, chemical peels, microsdermabraions, and the latest in body contouring. If the health of your skin is important to you than give us a call (619-683-2820) and schedule your appointment today. Currently there are no reviews for ' Complexions RX '.